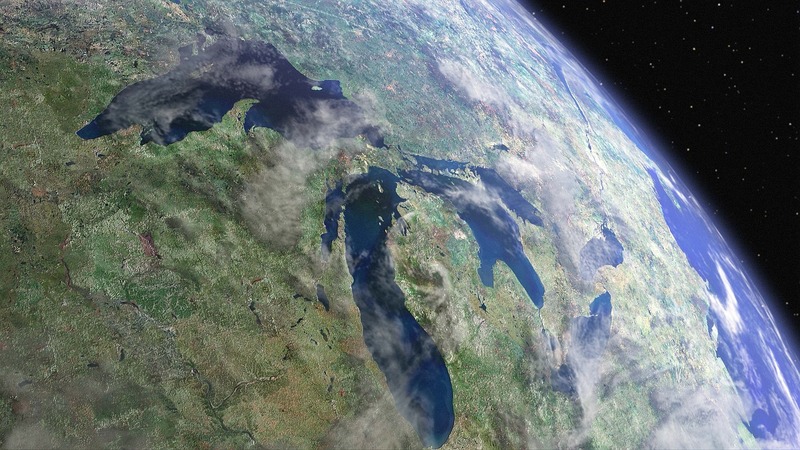 The National Oceanic and Atmospheric Administration (NOAA) reported that scientists from its National Centers for Coastal Ocean Science (NCCOS) published an assessment of contaminants of emerging concern in the Great Lakes. Of the 237 chemicals the team analyzed, they detected 99 of them in the mussels sampled for the study, according to the U.S. EPA Fish and Shellfish Newsletter. In the U.S. coastal zone, NCCOS is working to assess the magnitude and distribution of these contaminants. The Great Lakes supply drinking water to 40 million people, and they support a $7 billion fishery and a $52 billion recreational industry. The NCCOS Mussel Watch Program is using invasive zebra and quagga mussels to monitor contaminants of emerging concern in the Great Lakes. These mussels spread rapidly throughout all of the lakes, except Lake Superior, after their unintentional introduction in the mid-1980s from the ballast water of trans-Atlantic ships. Bivalve mollusks, such as mussels, can serve as ideal indicators of chemical pollution, according to NCCOS. They tend to bioaccumulate pollutants from the large amounts of water they filter, they have limited mobility, and they are found throughout the U.S. coastal zone. Given the pervasiveness of invasive mussels in the Great Lakes, the researchers were able to report on contaminants in offshore, nearshore and river/harbor waters. The frequency of detection was greatest in river/harbor areas with known contaminant sources, such as wastewater treatment outfalls. However, the researchers detected some contaminants at reference sites far from known sources of pollution, suggesting persistence and offshore transport of these contaminants. Since 1986, at approximately 300 coastal sites nationwide, the NCCOS Mussel Watch Program has monitored U.S. coastal waters for chemical contaminants and biological indicators of water quality. Learn more about the Mussel Water Program on NCCOS’ website here.